So here’s the problem: You only have one day, but you really want to experience the joys of nature in the Great Smoky Mountains National Park. What should you do with your family? 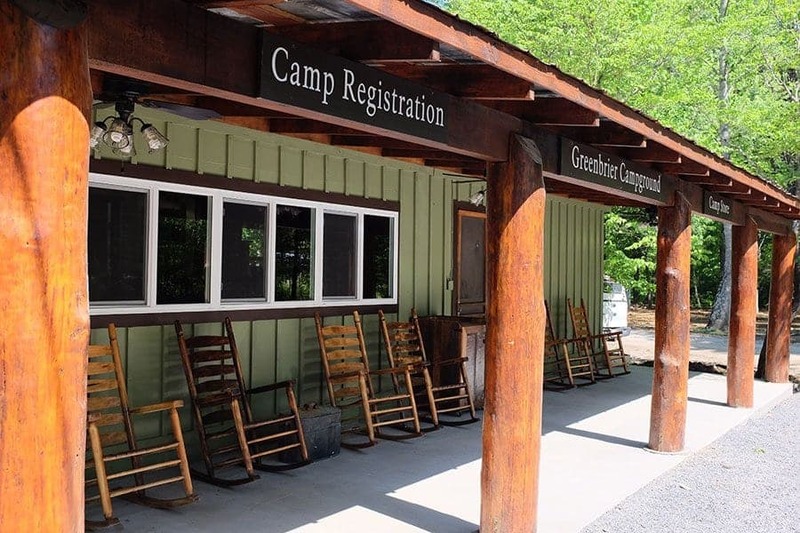 Glad you asked, because we have a few suggestions of things to do in the Great Smoky Mountains National Park for getting the most out of your brief stay. Put on your hiking boots so you can do some serious exploring! Want to Plan the Perfect Camping Trip? 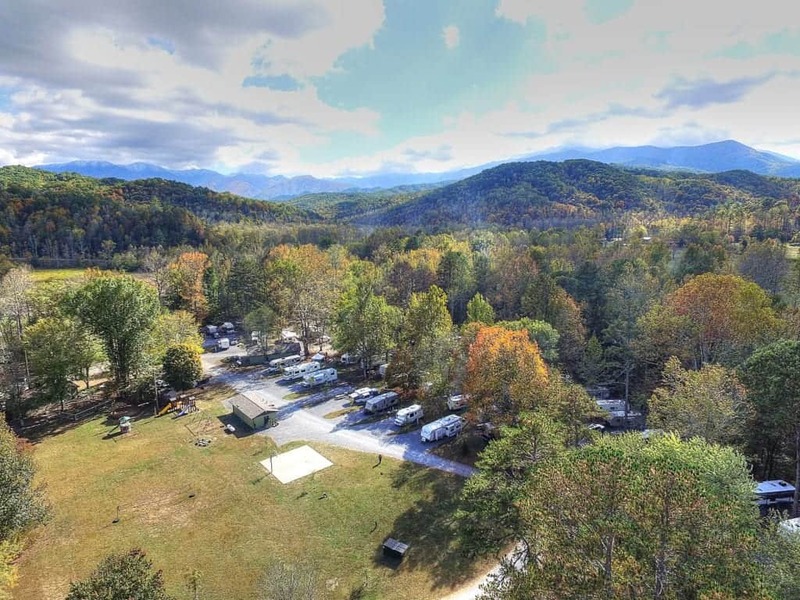 Use Our Smoky Mountain Campground Map!